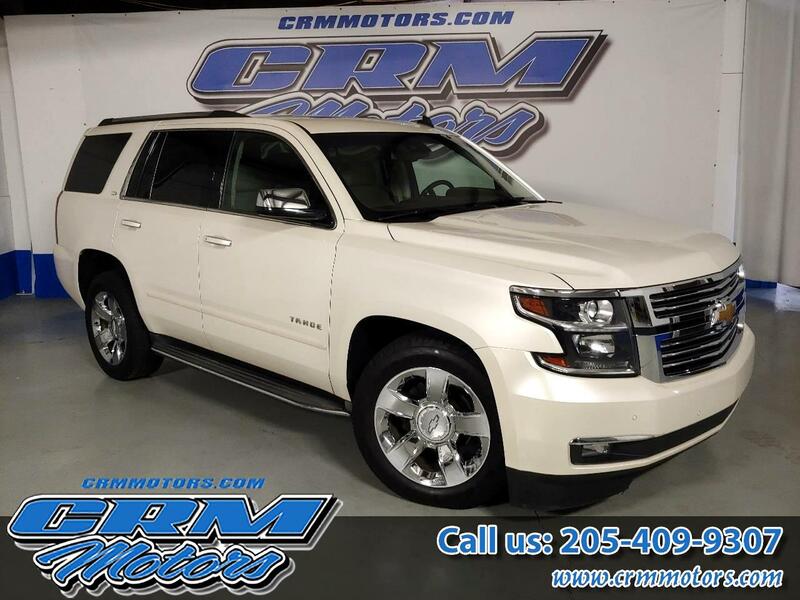 2015 Chevrolet Tahoe 4WD LTZ EVERY OPTION, HTD/CLD SEATS, & MORE! Trim: 4WD LTZ EVERY OPTION, HTD/CLD SEATS, & MORE! Vehicle Inquiry for 2015 Chevrolet Tahoe 4WD LTZ EVERY OPTION, HTD/CLD SEATS, & MORE!